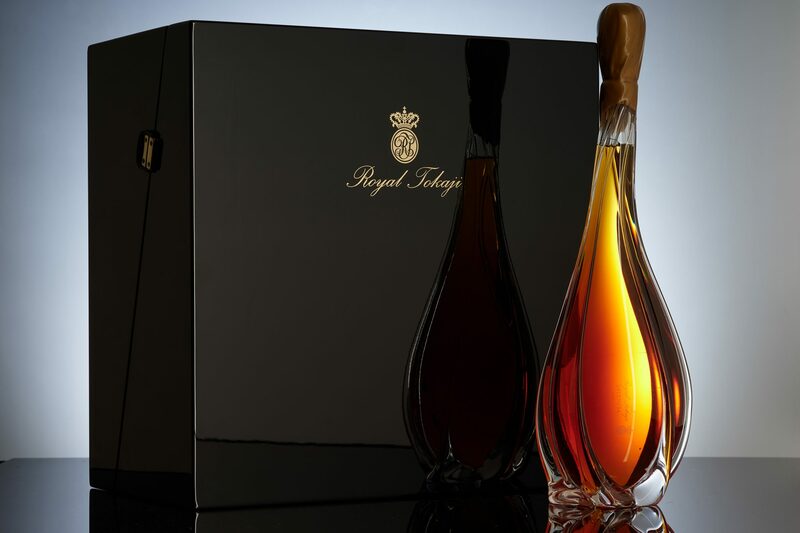 The USA-based Fortune Magazine has labelled Hungary’s Tokaji Essencia the world’s most expensive wine. The newly-released 2008-vintage wine costs $40,000 per bottle, almost as much as a kilogram of gold. The high price of this limited-edition bottle stems from both its production cost and its scarcity. Essencia differs from other Tokaji Aszú wines in that it is made entirely from the juice of grapes affected by noble rot and contains no base wine to dilute its sweetness. Due to the high sugar levels of the grape juice, the fermentation process is eight-years-long (versus just days or weeks for most wines) and results in an alcohol content of only two to four percent.